Blue Monday 2017 has arrived. Dubbed the “most depressing day of the year,” based on a pseudo-scientific calculation that by now we’ve broken our New Year’s resolutions, the biting cold winter weather arrived, finally…as did all those credit card statements from our Christmas shopping runs. Black Friday and Cyber Monday seem a lifetime ago, but may well have contributed to the way you’re feeling right now! But hey, you didn’t make all those resolutions and have all those grand ideas that you’d really get to this year, just to quit cold turkey 2 weeks into the year. Besides.. there’s a long way to next year and you promised yourself this year is going to be different. So how about you hunker down and ‘shake off those blues’ and keep going. Sleeping better doesn’t get away from our resolutions. Sleep Pillow Sounds is an app that offers an easier way to improve the quality of your sleep, weather it’s hard for you to fall asleep, if you know how your daily activities can affect the efficiency of your dream or just want to wake up refreshed and ready to run your day. We all have plenty of preoccupations every day, which makes us have a pretty stressful life. Many times, tranquility is difficult to get, but that is why technology is here to give us a hand. There are plenty of applications that can help us to relax, find mental peace, fight anxiety and stress. Calm is a meditation app that brings more clarity, peace and joy to your life. One of the most common resolutions for the new year is always to lose weight and as we are still recuperating from the holiday celebrations, it makes it more important to consider about following a diet and eating healthier. Fooducate is a health and diet app, which functions like a weight loss coach for people that want to eat healthy. If there is a resolution that we always try to achieve year after year is the “I will start going to the gym”. It happens to all of us, paying the gym and go just a few times or don’t go at all. If this year you proposed yourself to stay fit but never throw that money to the trash, Sworkit can help you save that gym subscription. It provides personalised workouts, which can be done from home and can fit your schedule and goals. You can create an exercise plan depending on your fitness and your time. Many of our New Year’s Resolutions don’t get anywhere because we don’t know how to organize ourselves adequately: nor our time, nor our objectives. Organization is what everybody needs in this hectic life. Is the key element to achieve our goals. 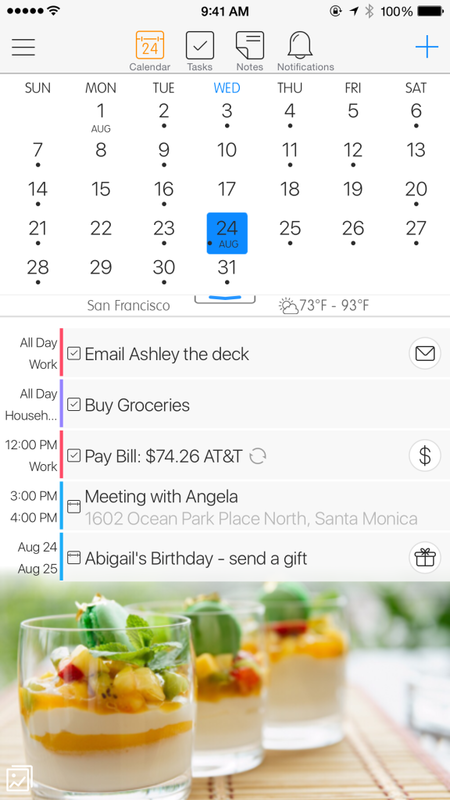 24me will help you getting things done by managing your calendar, to-do list, events, notes and reminders from your real life accounts in one place. It will always make sure that you are on top of things. We all have the intention of saving money – little by little – so in case we wanted to break that piggy bank, we will find a little more than just some cents. The problem is that we never achieve it and the #1 reason is that we don’t control our expenses. 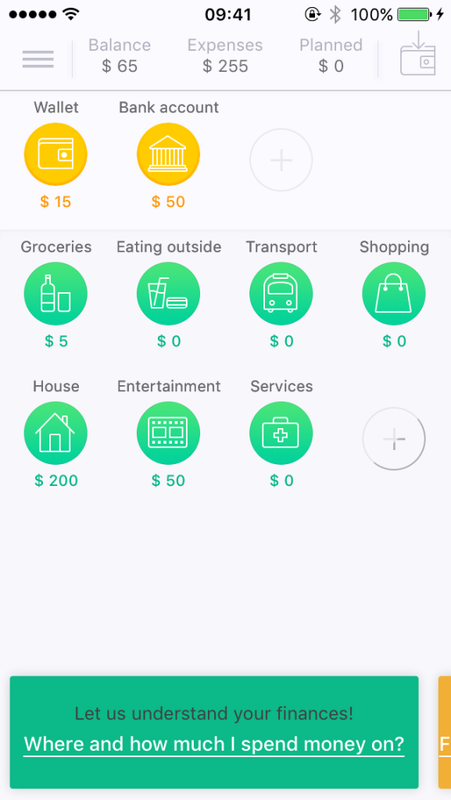 CoinKeeper is a really effective app that helps planify your spendings, in what you have spent, also it defines the unnecessary expenses and tells you how much will you have left. Do you remember the last time you read a really good book? Probably not, and it’s because we just can’t find the perfect time to do it. You don’t have an excuse anymore, now you can carry millions of books in your smartphone and catch up with the classic ones. 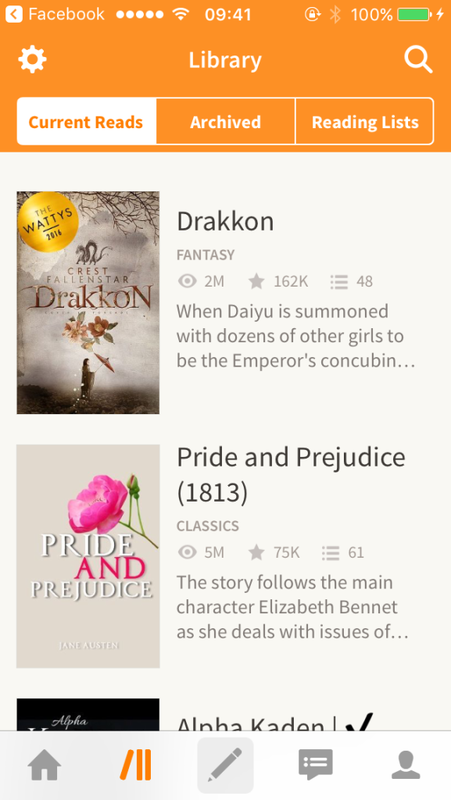 Wattpad has endless choices of books to help you fulfill your resolution. 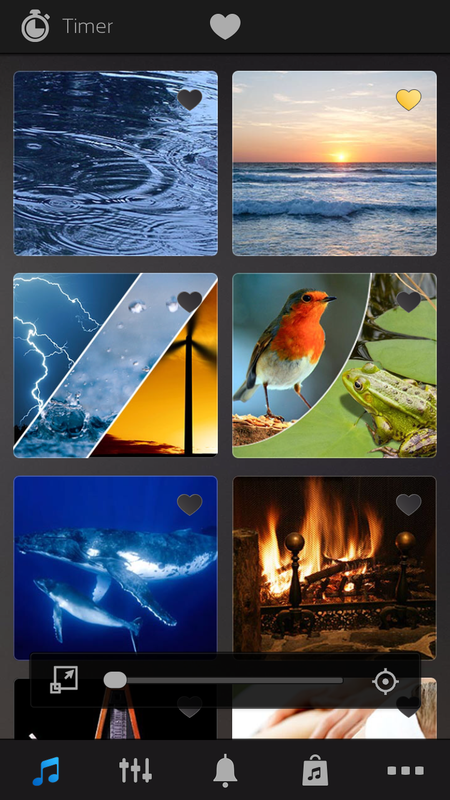 You can also connect with your friends and authors in the application, write reviews and keep track of future books you would like to read. Happy reading! Have a super productive 2017! This post was written by Daniela Chaffer, Student at IDC and marketing intern at 24me.